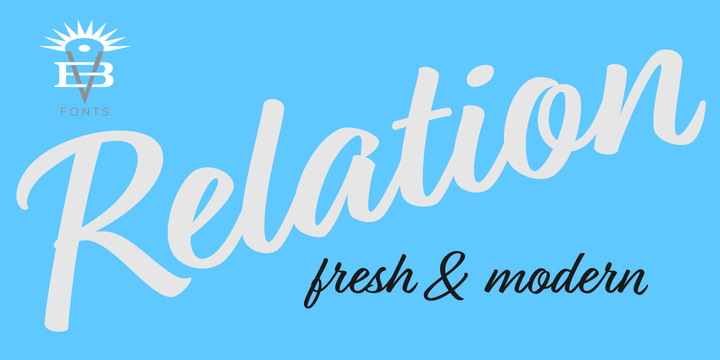 Relation is a contemporary typeface created by Jess Latham and published by Blue Vinyl Fonts which comes with a fresh and modern look. This handwritten typeface it merge well on any kind of project. Have fun! A font description published on Tuesday, January 10th, 2017 in Blue Vinyl Fonts, Fonts, Jess Latham by Alexandra that has 4,059 views.